Cane plants are also known as Massangeana cane, Fragrans cane, Dracaena cane or Arundinaria gigantean (giant cane). The Fragrans cane is variegated with yellow stripes. Fragrans occasionally sprouts scented flowers. 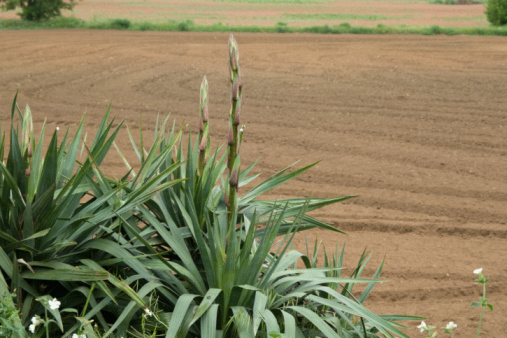 The Massangeana cane can be identified by its non-variegated, olive-green leaves. Whichever type of cane plant you choose, they make beautiful, tall floor plants. The cane plant is also relatively easy to take care of. Plant your cane plant in an indoors pot if you live in a chilly climate. 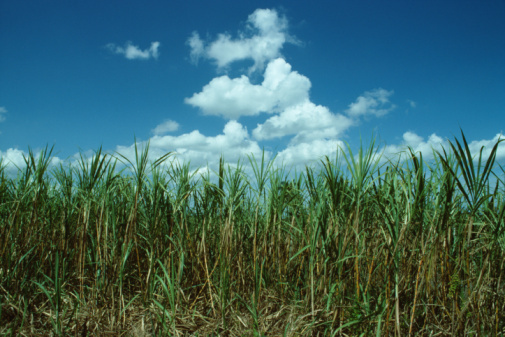 Cane plants grow in tropical or subtropical climates. You'll be able to tell if your plant is too cold by examining the leaves. Chilly cane plants will develop brown or light gray edges on the leaves, whereas plants that are too hot will move their leaves sideways to decrease the amount of sunlight exposure. Too much heat may also cause the leaves to lose color. Place your cane plant in an area where it will receive moderate sunshine. Cane plants do best in partial shading–about 50 percent shade. Refrain from overwatering your cane plant. Never water so much that there is standing water around the plant. Keeping the soil mostly dry is best. You'll be able to tell if you're watering too much because the cane plant will likely develop leaf spots. These spots are the result of fungi in the soil due to overwatering. Aerate the soil if you've overwatered and your cane plant has leaf spots. This will allow the root system to dry out. Just remember to clean any gardening tool you use on the diseased cane plant. This will prevent the fungus from spreading to other plants.